According to a Press Release today from BadLand Games their 3D roguelike action-rpg, Heart&Slash, has finally exited early access on Steam and received an official release. There is also a 10% sale for the first week. I was very fond of the PlayStation 4 release of this game, you can check out the review here. And the following is the official Press Release. Fight using 75 different weapons and 60 different body parts that will change the way the game plays. Teleport, stop time, fly with a jetpack, wall-jump, discover enemy weaknesses, and more. From the trivial to the game-changing, you can try thousands of different combinations. Die and try again. Permadeath means that Heart&Slash is not easy. Every time you start a new game, the levels you fight through and the items or weapons you collect will change. Experience a retro-futuristic art style reminiscent of 32-bit action-adventure classics. Ultimately, playing Heart&Slash is not about mastering one system. Instead, it’s about being able to adapt to what you are given … and making the best of it! 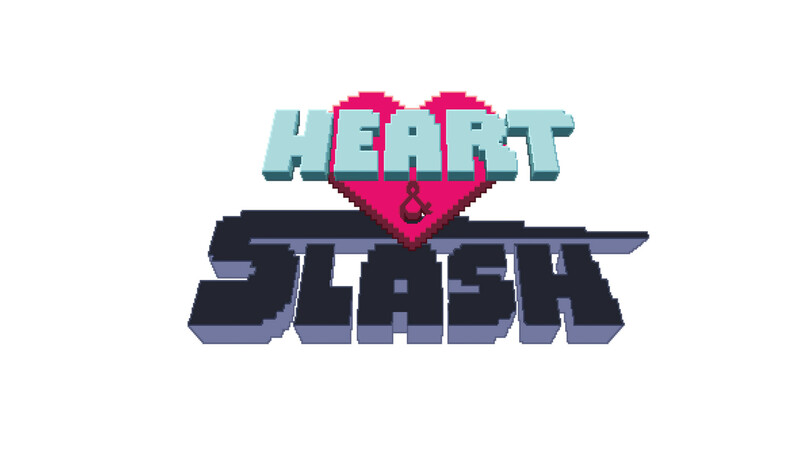 Heart&Slash is now available on Steam (Windows/Mac/Linux) in all territories. The game retails for $13.49 for the first week of release, and will then go back up to $14.99. * Graphics: Nvidia 550 or better. Integrated Intel cards are not currently supported.